I’ve always tried to not like roses simply because they were popular with everyone, and I have a tendency to do the opposite of what is popular. In fact, I adore lilies and orchids more. 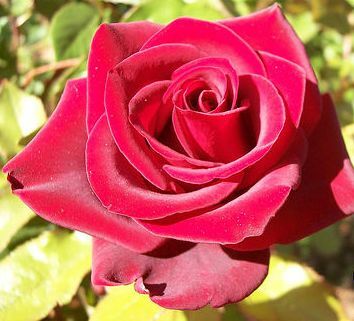 However, when it comes to growing these plants, roses are much easier and more abundantly beautiful to grow. I’ve grown several colors and shades of roses in the past. All they require is plenty of sun, great soil, and most of all, meticulous pruning. 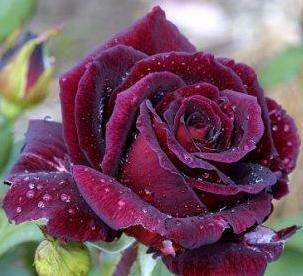 This is a black velvet rose, probably my favorite one. The petals have a distinct velvety appearance and they can go darker in color such as the one below. They grow tall with enormous flowers and buds, and they have less thorns, although larger than normal.